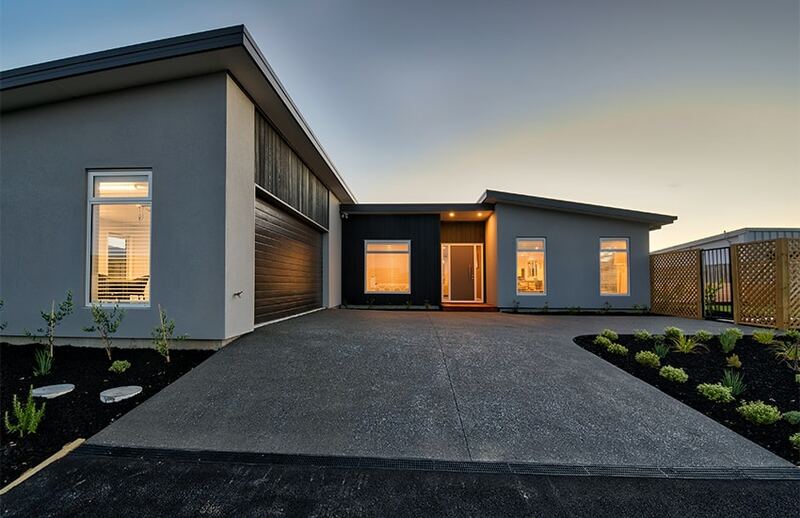 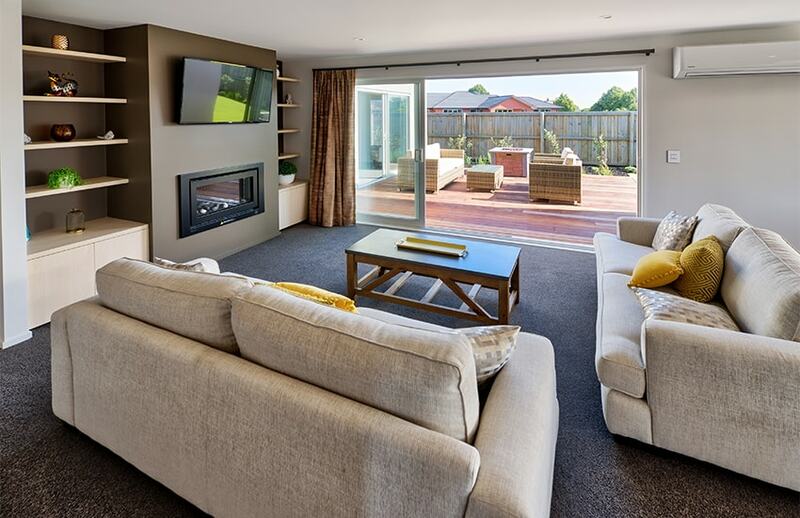 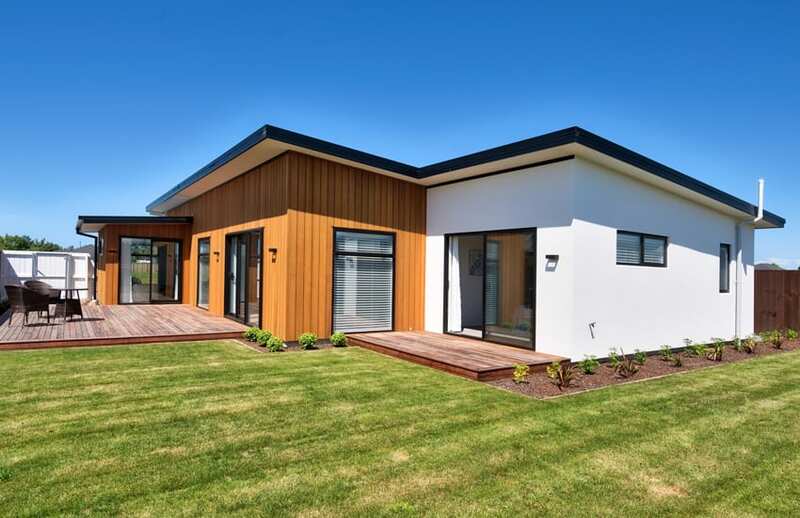 Our Lincoln showhome – ‘The Birches’ is open for viewing at the Flemington subdivision, on Craig Thompson Drive. 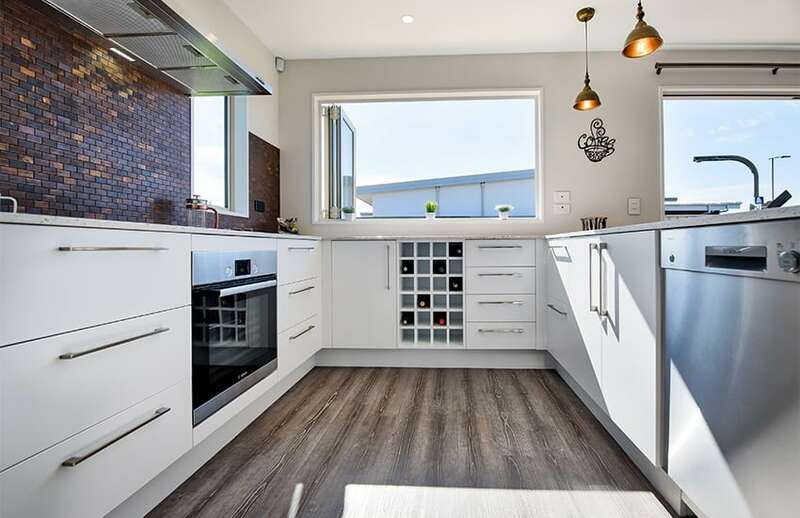 The design is great for squarer sections, and features all the hallmarks of a Fraemohs design – space efficient, easy living, and maximum use of every ray of sunlight! 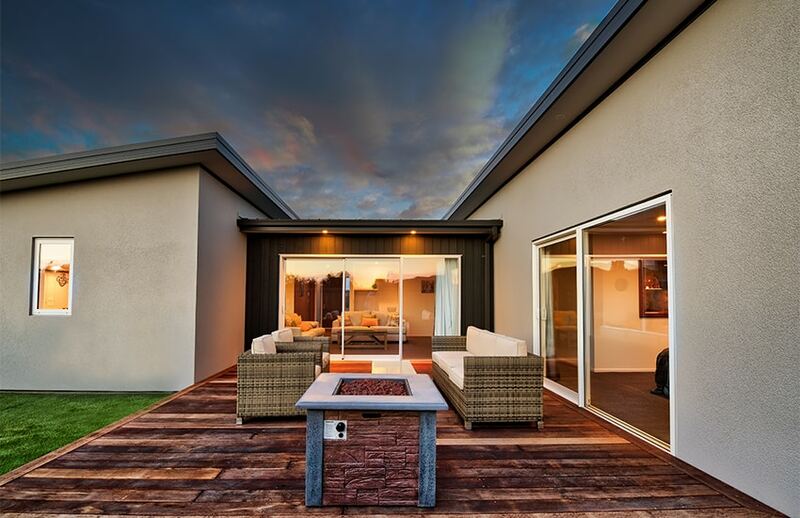 It is an entertainer’s dream with superb outdoor living space. 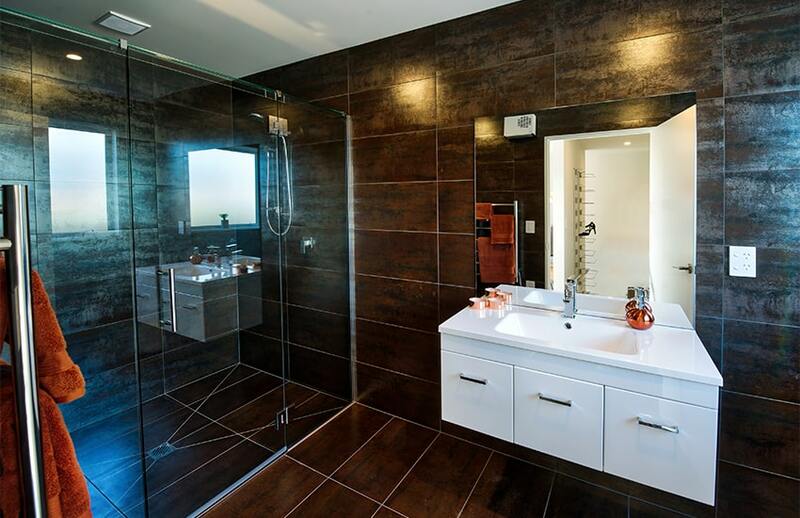 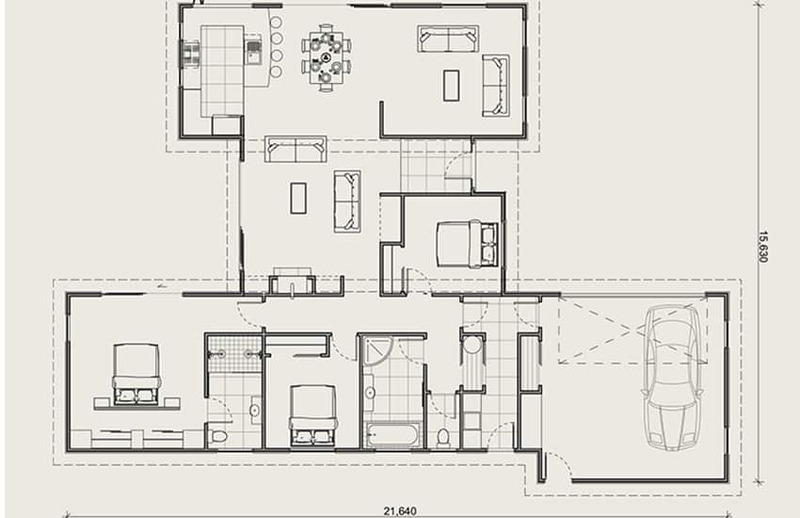 The general layout is very versatile, as you’ll see if you ask about our alternative configurations for this home. 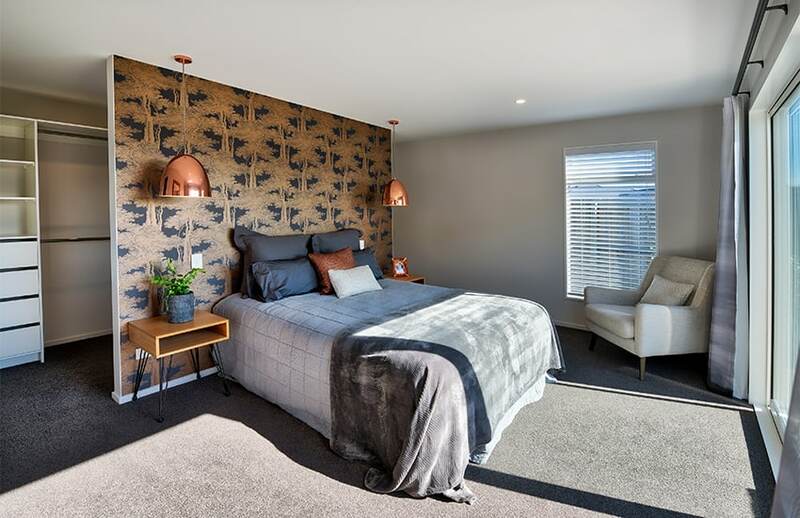 For all 3br Family Home enquires, speak to our dedicated agent, Carl Watson.